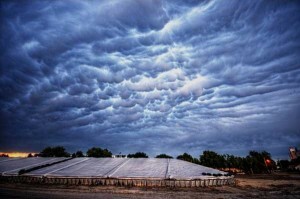 Clouds often serve as major contributors for awesome photos. 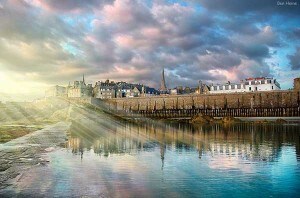 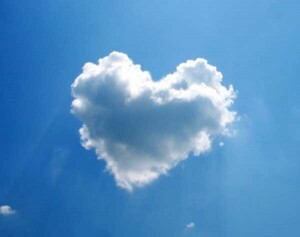 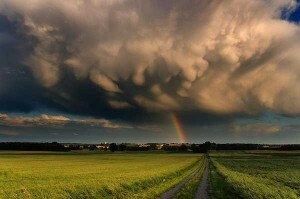 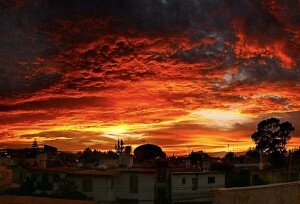 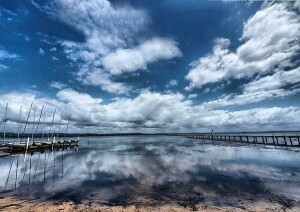 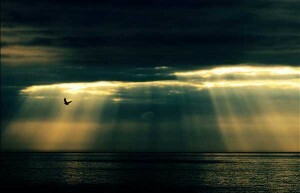 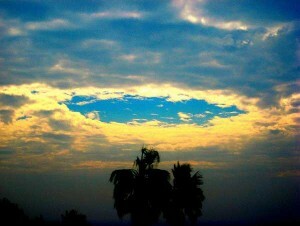 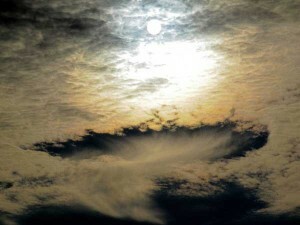 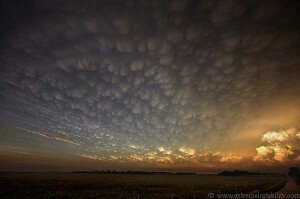 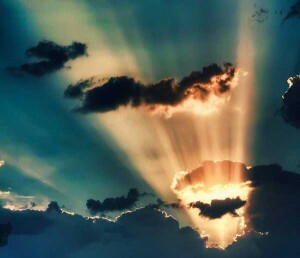 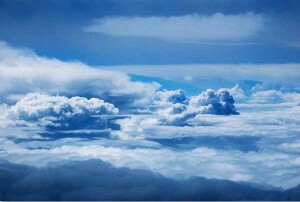 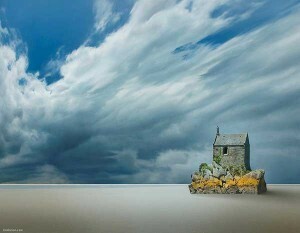 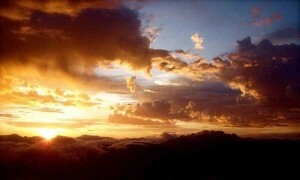 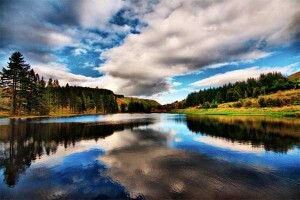 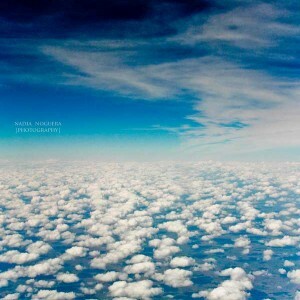 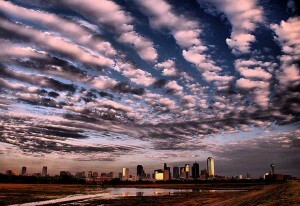 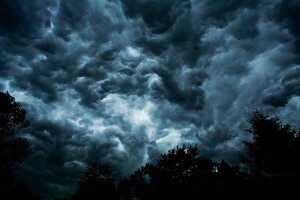 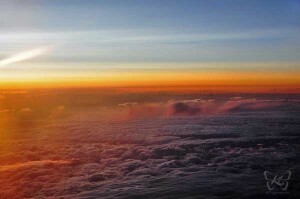 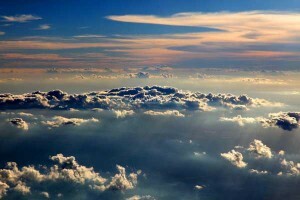 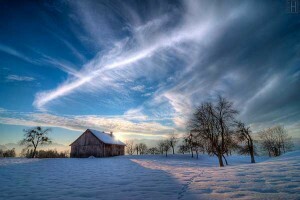 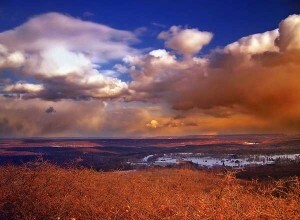 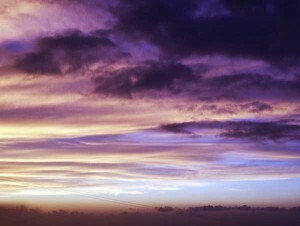 We have collected some extremely stunning clouds photos taken by professional photographers for your digital inspiration. 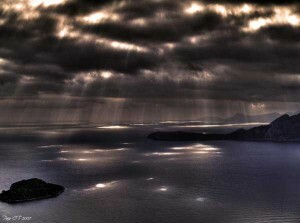 Into every photo a dramatic effect is given to every cloud. 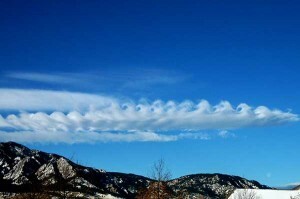 These photos of clouds are not ordinary clouds as you see in your daily life. 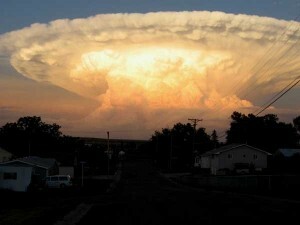 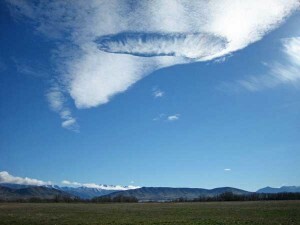 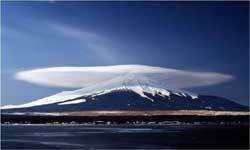 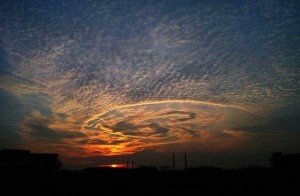 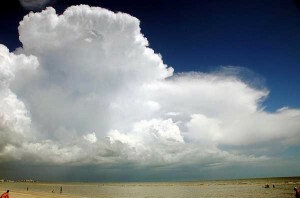 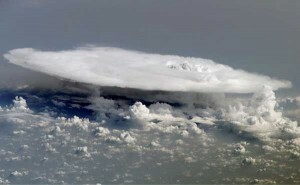 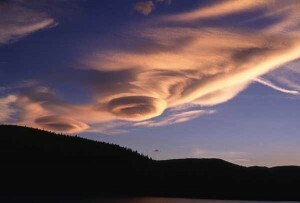 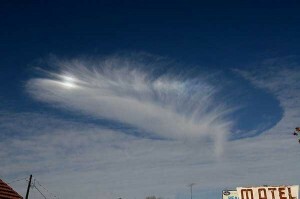 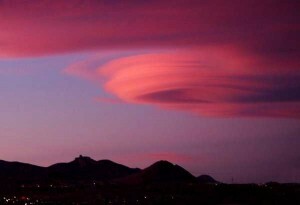 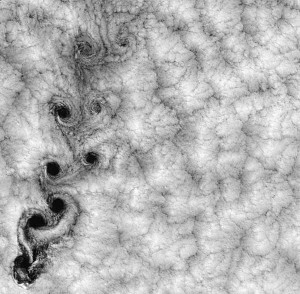 These types of clouds are seen only in certain locations and weather conditions. 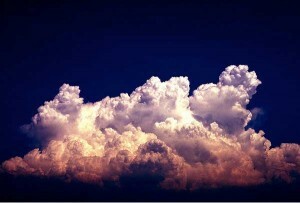 So have a look at these unique and gorgeous cloud photos.